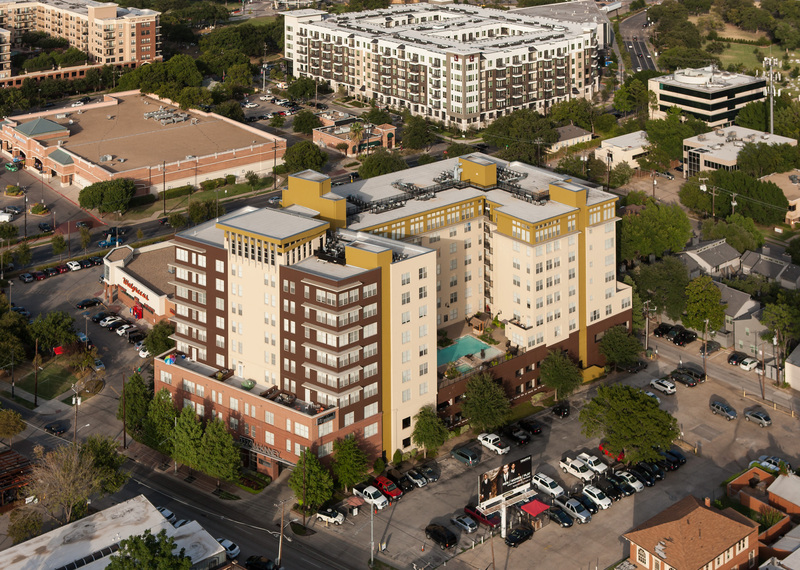 This one-acre greyfield site is located just north of the Dallas CBD on McKinney Avenue. 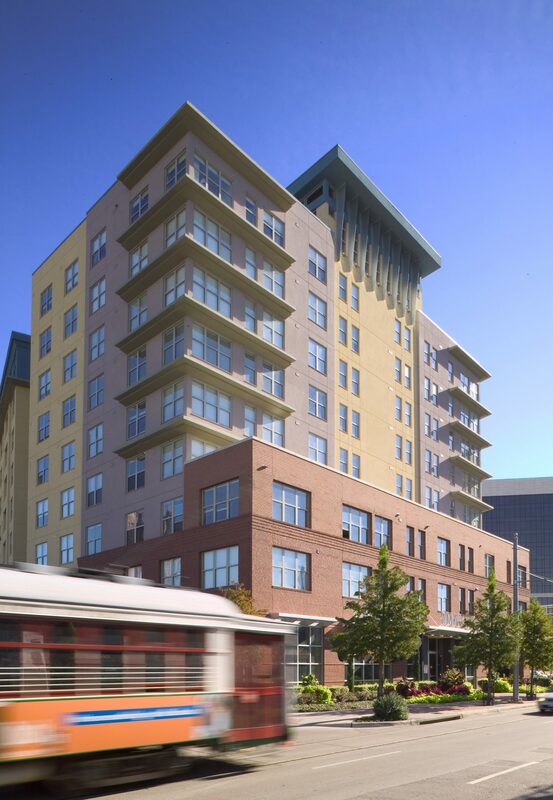 The project is an 8-story mid-rise residential tower with 144 luxury apartment units, constructed over a structural parking deck, all designed at a density of 158 units per acre. 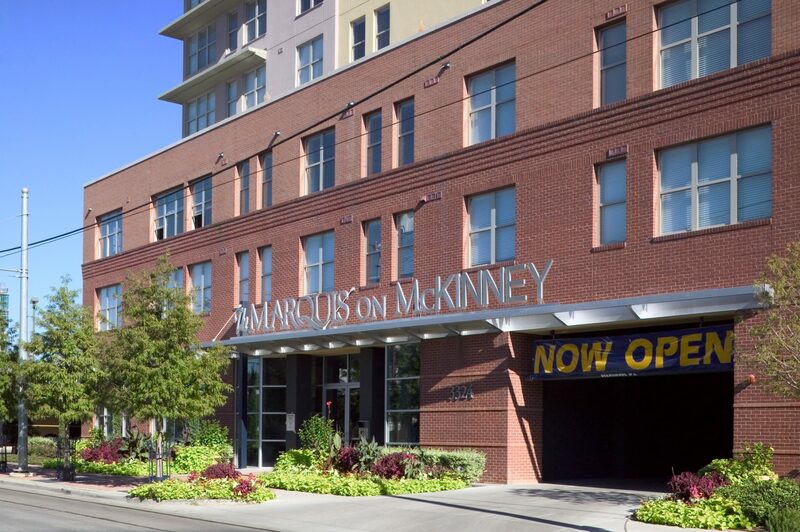 The leasing office with retail frontage is designed to respond to McKinney Avenue walk-up retail. 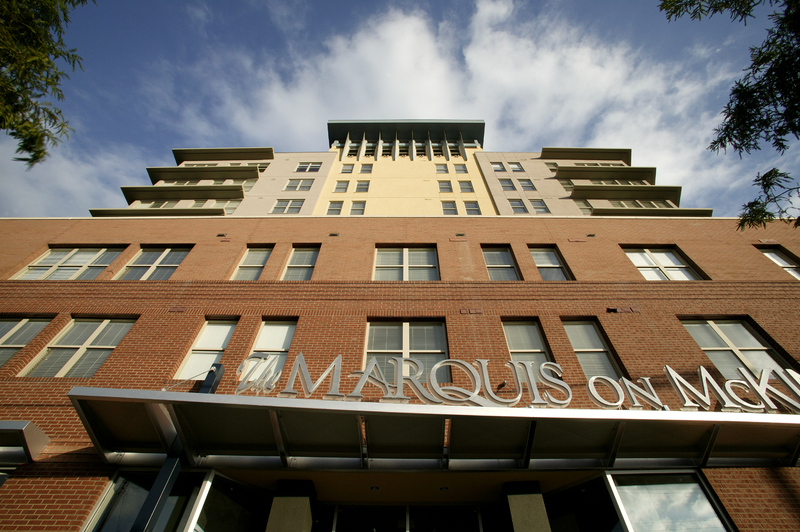 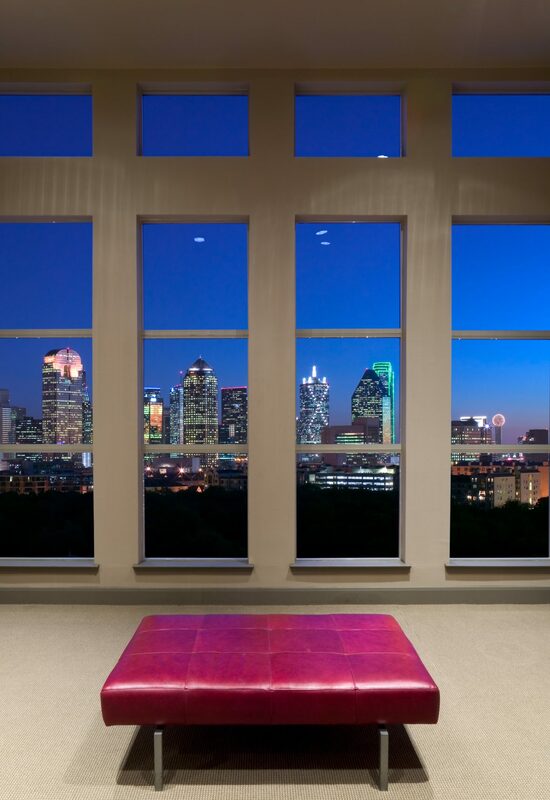 Marquis is located on the McKinney Avenue Trolley line, which ties the Dallas Central Business District to Uptown and West Village entertainment districts.